Dieter Rams, is a godfather of industrial design. His work for Braun has influenced most levels of the product and interface design of Apple. From the iPhone calculator interface to the iPod scrolling wheel and even the chamfered edges of the iMac, Apple products were created in Braun's image. Good logo design is innovative - The logo must be designed to differentiate the company within its industry. Good logo design is aesthetic - The logo should be aesthetically balanced. It should not be pretty for the sake of pretty, but it should not be ugly. Good logo design makes a product understandable - A good logo must be contextual and relevant to the product of service that it is designed to represent. Good logo design is honest - A great logo truthfully represents it's brand. Good logo design is long-lasting - Great logo design does not follow trends whether they are fashion, graphic or cultural trends. The highest valued brands have huge emotional buy-in from its customers, followers and tribes. As a great logo is one that withstands time it must not follow any aesthetic trends. Good logo design is thorough down to the last detail - The strongest identities are crafted within critical processes. The most valued companies in the world have the simplest logos. Simple logos have clear meanings. Good logo design involves as little design as possible - The logo should be simple enough to be drawn from memory and flexible enough to be used across multiple touch-points. PolyU started it's life in 1937 as the 'Government Trade School' and was originally situated in Wan Chai. After the Second World War the school became the 'Hong Kong Technical College', and in 1957 opened it's current premises in Hung Hom. In 1994, it assumed full university status and was rebranded 'The Hong Kong Polytechnic University'. The university has broad faculties of business, construction, engineering, humanities, design and tourism management. The PolyU logo uses repeating, overlapping 'P's, which translates ideas of community, kinship and togetherness. With traditional interlocking design, the logo clearly shows ideas of collaboration. Part of West Kowloon Cultural District development, M+ is the new museum for visual culture in Hong Kong. The museum forms the centre for documenting and exhibiting work across 20th and 21st century visual arts and architecture. The logo is refined, critical, contemporary. The mark aims to translate the impression of three-dimensional space with the cut lower part of the '+'. This cut, also hints at the traditional brush-ink scriptures. As museum logos will be used on almost an almost never-ending amount of touch-points across digital, print, way-finding, sponsored events, catalogues etc, it is more important than ever that the logo is part of a flexible system that forms the visual identity. This mark fulfils this requirement as the logo looks as good in negative, within a square or circle for social media, in the corner of a letterhead or as a flag in front of the museum. 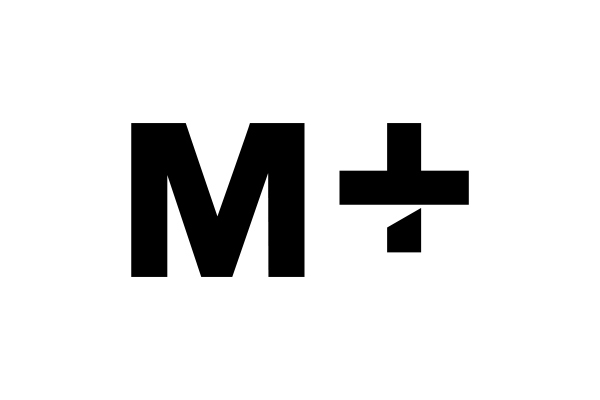 A mark such as this, aesthetically simple and clear, is designed to last. 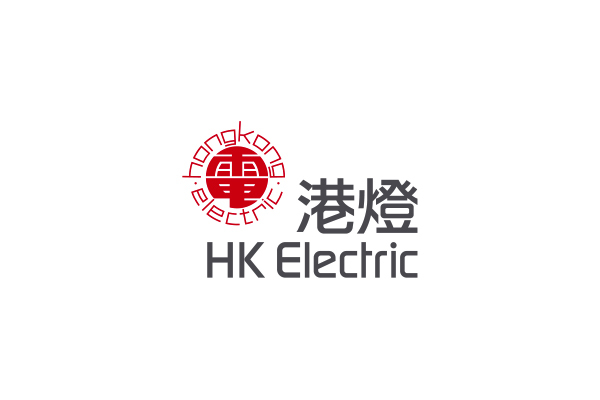 Based on a traditional Chinese chop, the logo remains contemporary with the use of thick, bold Chinese characters, surrounded by 'Hong Kong Electric' set in an almost futuristic, typeface. These features ensure the utilities company stays contextual and relevant.